After working with refugee and immigrant population from African for many years and seeing various challenges of African immigrants due to linguistic and cultural barriers, Manna Teclemarial devoted her time and founded ACHI, a non-profit organization in 2005. The main vision of ACHI is to fill the gap and provide linguistically and culturally appropriate services to the vulnerable African Immigrants and Refugee in the field of public health and other critical life day-to-day challenges. ACHI also envision a big role in bridging cultural and linguistic gaps between the small immigrant community and the community at large. Our current mission is to eliminate cultural and linguistic barriers while striving to help individuals learn new coping mechanisms for healthy and easy settlement to their new social environment. ACHI embodies a philosophy of community building across cultures to build both individual and group identity. By defining “health” in a Wholistic manner, the African Community Health Institute strives to address issues of community health as well as physical and mental health. Manna Teclemariam, MPH in public health, Founder and Executive Director of ACHI and Public Health Educator, has been working in public health for twenty years. 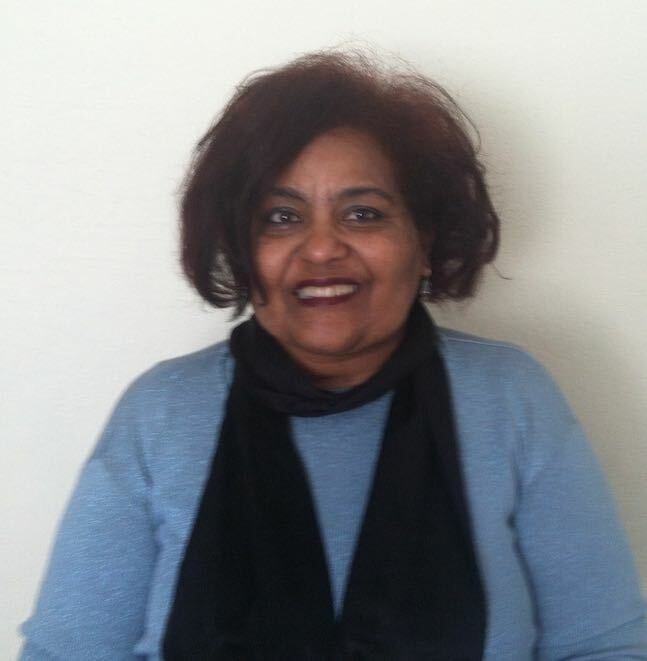 Stress Management Specialist, Leader of the Eritrean Women’s Association and Founder and Program Director for the African Community Health Institute. Former Counselor on behalf of immigrant community, organizer of educational and community services for Eritrean children in Santa Clara County, as well as formerly on behalf of orphaned children and youth in Eritrea.